In the Heritage art program, students are challenged to focus on the Master Artist and Creator, God, and to investigate what He has made in order to learn more about Him (Romans 1:20). 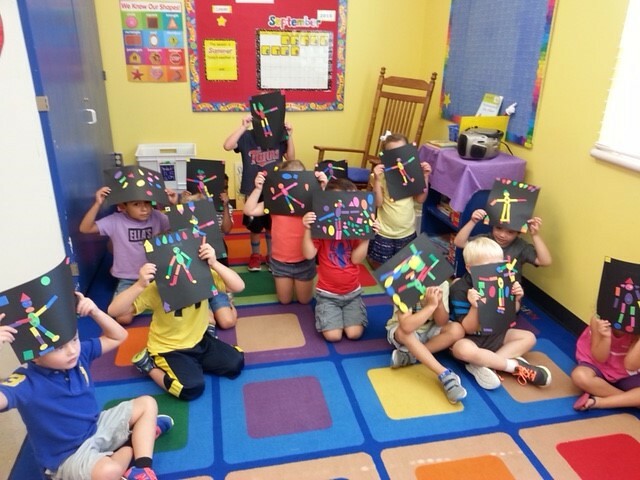 In addition, as God’s created people made in His image, students are learning what bearing God’s image means and how it should influence how they view all of life’s activities including the critique and creation of art. Students reflect on how they see different themes and ideas in their own artwork, in historical art work and in creation itself. Pre-K through 5th grade students are taught by Lisa Bishop and will be focusing on elements of art (line, shape, texture, form, color and value.) Middle school students are taught by Rachel Super and work on techniques relating to painting, drawing, sculpture, printmaking and design.